Jason Crane interviews guitarist Bobby Broom. 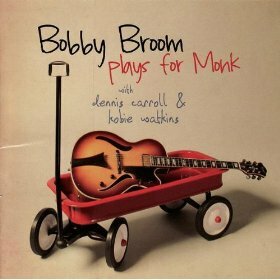 Broom, a longtime member of Sonny Rollins’ band, has a new album of Monk tunes called Plays For Monk (Origin Records, 2009). In this interview, Broom talks about why he felt the need to tackle Monk’s material; the impact of choosing Chicago rather than New York as his base of operations; and how he recorded his one-and-only Hendrix-style demo after a phone call from Miles Davis. Find out more at BobbyBroom.com. It is different to hear Monk in the guitar. The artist Bobby certainly know what to do and I perceived the intention. Congratulations. 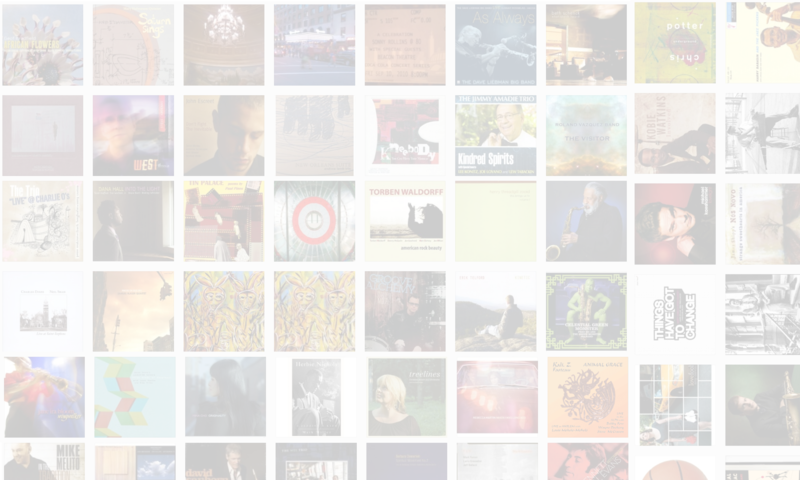 Previous PostPrevious The Jazz Session hits 300,000 downloads!